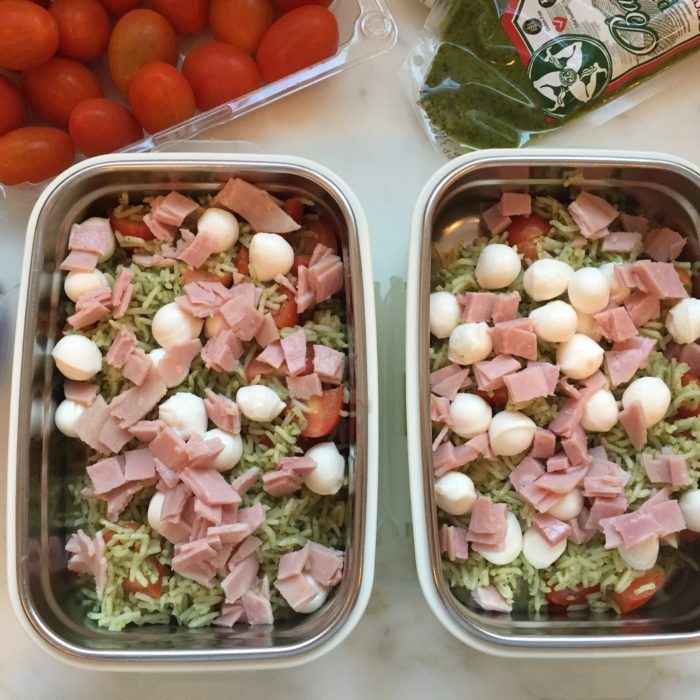 I usually make this for my kids school lunch or on week-end. It is so easy and always a success with my family. Combine all the ingredients together and enjoy either at room temperature or warm.